Manchester United travel to the Emirates on Friday evening to face Arsenal in the FA Cup fourth round tie. Here is all you need to know ahead of the game. For Unai Emery's men, Hector Bellerin and Rob Holding won't be able to feature with ACL injuries. Danny Welbeck also won't be available following his ankle injury in the Europa League, with Mkhitaryan being a major doubt to play against his former side. For the reds, Marcos Rojo, Chris Smalling, and Marouane Fellaini are out, with Luke Shaw and Marcus Rashford being the slightest of doubts. Ole Gunnar Solskjaer has confirmed that Alexis Sanchez will play. What does a win mean? 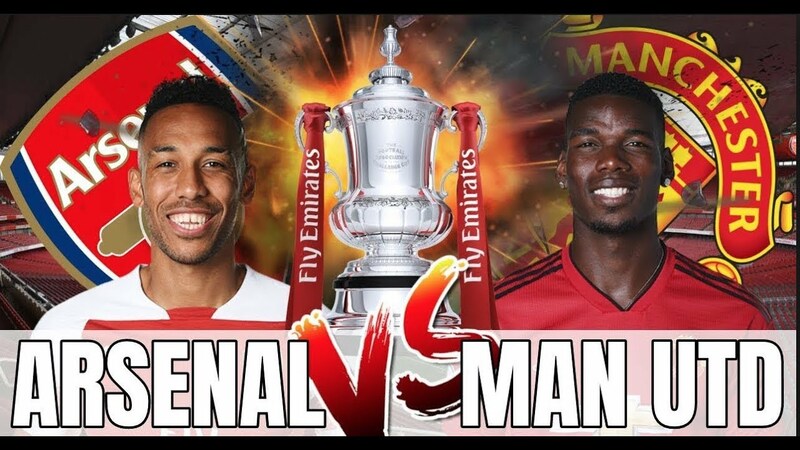 A win for either side would send them through to the fifth round, or round 16 of the Emirates FA Cup, whilst a tie would mean a replay must occur at Old Trafford. The time and date of the draw for the fifth round of the FA Cup is yet to be announced. What happened in their previous FA Cup matches? Manchester United's last match in the FA Cup came against Championship side Reading, in which United won 2-0 courtesy of goals from Mata and Lukaku. Arsenal's fourth round tie was away against Blackpool, where Arsenal bagged 3 goals and kept a clean sheet to secure a place in the fifth round. What happened in this fixture last time out? The last meeting between the Reds and the Gunners came in the Premier League with a 2-2 draw at Old Trafford, despite the Gunners taking the lead twice. Goals from Lingard and Martial where enough to earn United a point on the day. The last time these two sides met in North London, United enjoyed a thrilling 1-3 victory, thanks to a Lingard brace, and a Valencia opener 4 minutes in. De Gea also had a night to remember, completing a total of 14 saves. Ole Gunnar Solskjaer will be looking to extend his win streak at United to 8 games, after defeating Brighton 2-1 over the weekend. Arsenal also head into this game with good momentum, following a 2-0 win against Chelsea. It's going to be a tough match and my prediction is that United will just about knick it, I'm saying 1-2 United.